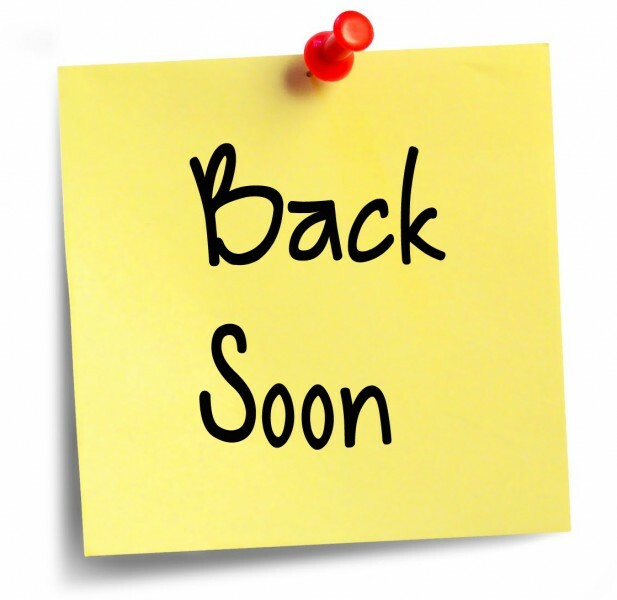 A request from Mr Gibson to please complete the e-Notice on the Gateway that he has sent you, if you have not already done so. 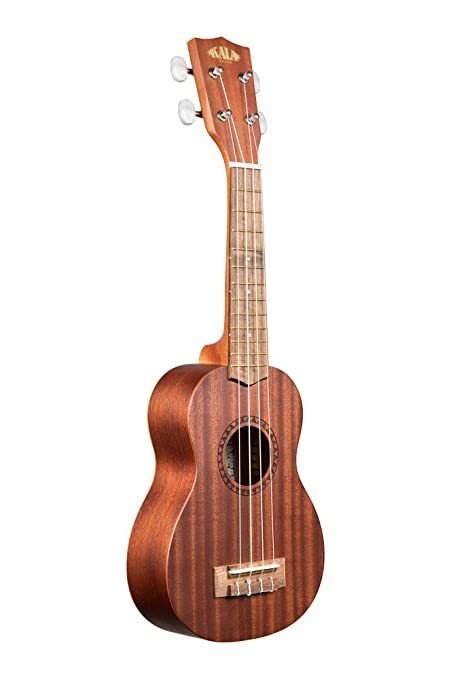 This e-Notice relates to ukulele loans as the students will begin learning to play these instruments in Music lessons soon. 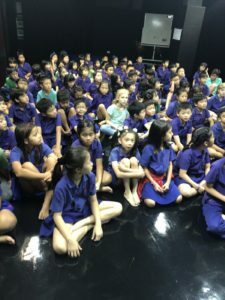 Our Student Council have been inspired by a teacher’s visit to Impact HK who are a local NGO who support people who are less fortunate than us. 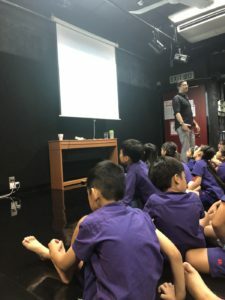 Impact HK believes that kindness is very important so it looks to help people in poverty through finding people jobs and affordable housing, sports groups and language lessons. The Student Council will be presenting to the school at Golden Book on Monday 12th November. They will be asking the students if you have any towels, water bottles, tinned or dry food and adult clothing that you no longer need. If you do, there will be a collection box in the foyer. We thank you in advance for your support. Our latest Scholastic Book Club is still running! Go to http://world-schools.scholastic.co.uk/beacon-hill-1 to browse the latest books and order online. For every $1 you spend in BHS’ Book Club, our school will earn 20c in Scholastic Rewards. 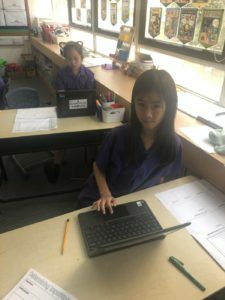 This week, we have been introduced to Google Sites as this is the tool we will use to build our very own websites about an animal of our choice. Many of us are already quite proficient and teaching our classmates (and teachers!) 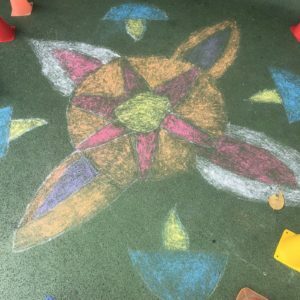 lots of new tricks! 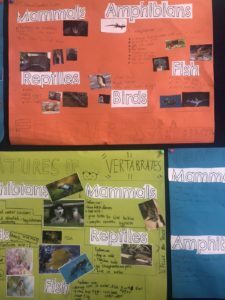 Some of us did a bit of finishing off this week on our animal classification posters to showcase our learning about the features of the different vertebrate classes. 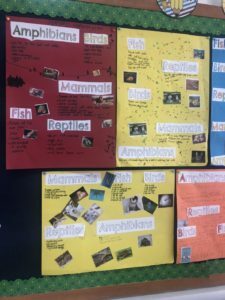 Our research into our questions about our animal is also continuing and we are learning how to make notes, avoid plagiarism and determine what is really important. 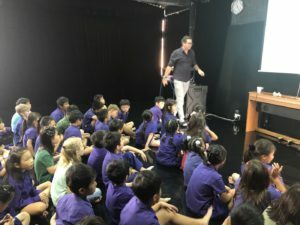 Mr Lowe spoke to all the Year 4 students today to share his expertise about website design. He is definitely the right person to offer us advice as he was responsible for designing all the ESF schools websites! 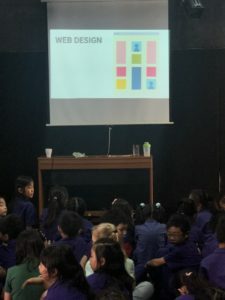 We learnt all sorts of important things that we need to consider… wire framing, white space, contrast, balance, layout, typefaces and so much more. We completed the pre-assessment for addition and subtraction to see where the children currently are. Then we recapped on a few addition strategies that the children have used in the past and used these strategies to solve various problems. We continued to learn about complex sentences this week. 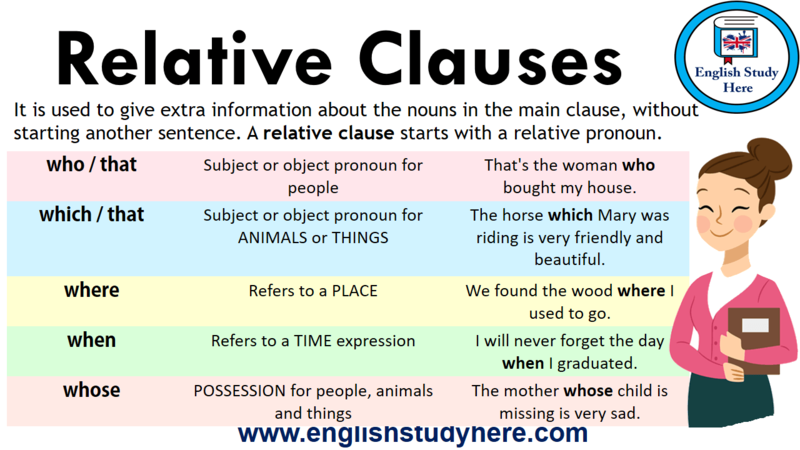 We used relative conjunctions (where, who, whose, whom, that, which) to add relative clauses to expand our sentences. 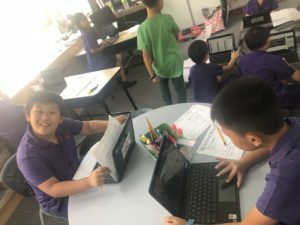 4F even had a go at writing funny “relative clause” secret stories, where we added a complex sentence, folded the paper and passed it on to the next person… There were some very silly results! 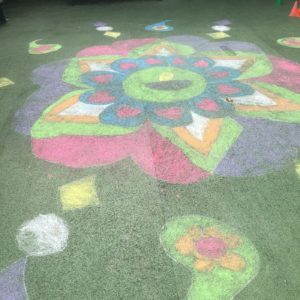 Ms. Chainrai, one of our much-loved, regular supply teachers, came into school and helped some classes create beautiful rangoli patterns on the playground. We also loved seeing everyone in their bright, colourful outfits – what a lovely day! 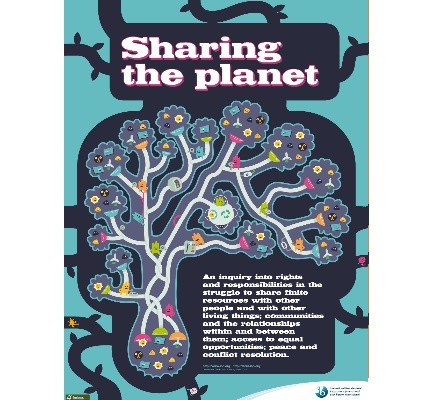 Interdependence of living things can affect their survival. 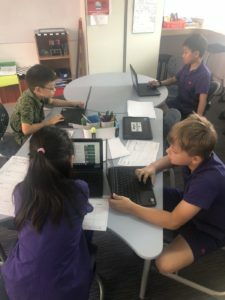 Next week, the children will continue their research that is being driven by the questions they have created. 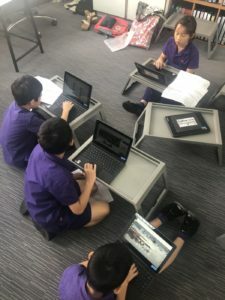 they will continue to familiarise themselves with Google Sites and begin to think more carefully about the design and layout that will work best for their information. 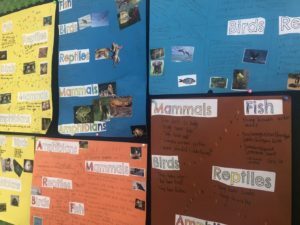 We look forward to seeing the finished websites about the wide range of animals that the students have chosen. 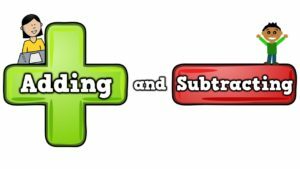 The operations of addition and subtraction are related to each other and used to process information to solve problems. 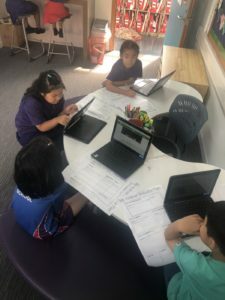 Next week, the students will continue to apply the addition strategies that they have been revising to a range of problem-solving and open-ended challenges. They will also review their knowledge of subtraction strategies and begin applying these to mathematical challenges. We will continue to really thoroughly investigate the contents of sentences. Next week, we will continue looking at clauses and compound sentences. The students will also begin to plan their information reports about the animal they have chosen. 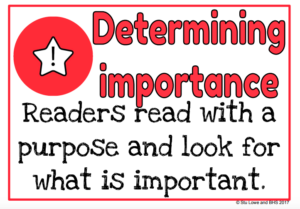 We continue our work on our reading comprehension strategy of determining importance by undertaking research into an animal of our choice and making decisions about which information is IMPORTANT and which information is just INTERESTING. As the whole school photo was being taken, there was no Golden Book assembly this week.